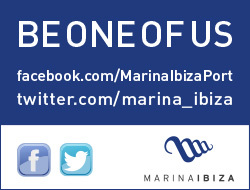 The main promenade at the main entrance of Marina Ibiza is the hot spot in Ibiza, a place to see and to be seen. After passing through the security barrier at the entrance, a pleasant garden leads to the Central Promenade of the harbour where luxurious vessels moor and where the most exclusive atmosphere of Ibiza concentrates. In the heart of the Boulevard are the two best clubs of Ibiza, emblematic on the island and of international reference such as the restaurant Club Cabaret Lío (Pachá Group) and the Blue Marlin Ibiza Marina. 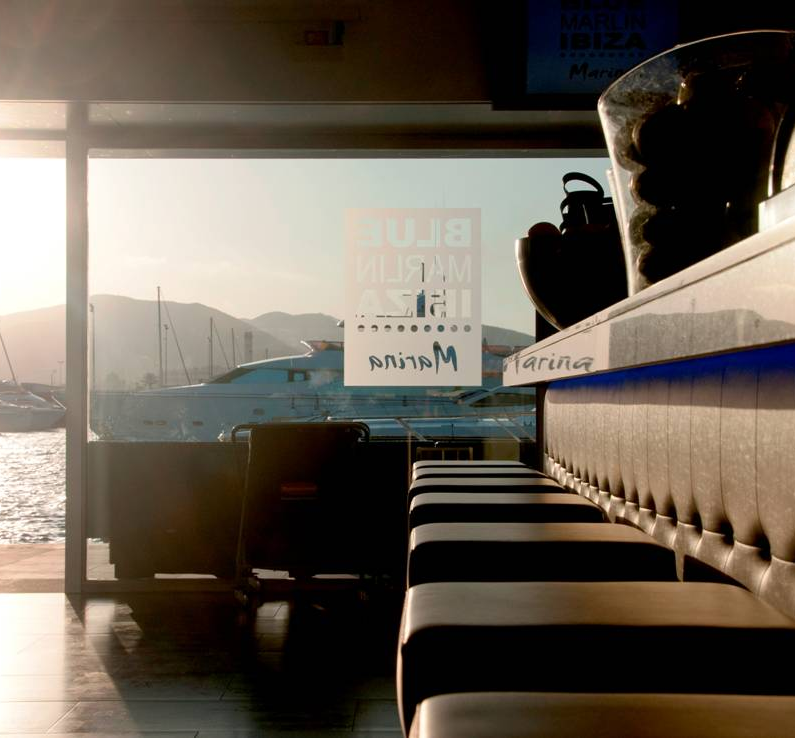 You can also enjoy the elegance of Cappuccino or the best views at the Calma restaurant. In addition, a very selective shopping area turns the entrance to Marina Ibiza into a huge floating “catwalk” where numerous celebrities from the worlds of art, politics, sport, and national and international culture strut up and down all year round. At the end of the promenade is the Harbour Master's building and the offices of Marina Ibiza, along with the exclusive Concierge Service. A unique service of personalized attention to the customers of the port.